It’s the weekend! 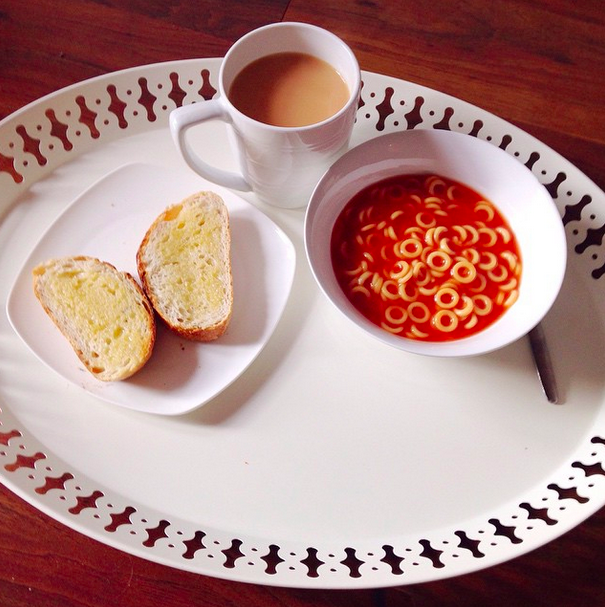 The boyfriend is sick so it’s a slow weekend filled with spaghetti hoops and Tv from the nineties. Tonight I might even make potato waffles, my friend annieorange has been raving about them and it sounds like they would be perfect for a laid back sick day! Today is a day for catching up with Polyvore, making pretty outfits and online window shopping! What are you up to this weekend?